A new study published in the journal Current Biology has revealed some startling statistics — a group of researchers from the University of Adelaide have found that since the 1950s, the population of cephalopods (octopus, squid, and cuttlefish) in the world’s oceans has exploded. What makes this truly curious is the fact that climate change, overfishing, and ocean acidification have caused the numbers of many fish and shellfish species to plummet during the same period. Scientists aren’t completely sure what’s causing these tentacled creatures to proliferate so widely, but they have a few theories. One idea is that humans have killed off large numbers of predatory fish that would normally compete with the cephalopods for food. But it’s also possible that these species are simply better equipped to deal with rising ocean temperatures than some other ocean animals. Unfortunately, this isn’t all good news for the species involved. Researchers warn that if the number of cephalopods rises too high, the animals may be forced to resort to cannibalism due to lack of food. As they take over larger portions of the marine ecosystem, they may also be harvested in greater numbers and become a more important staple in the human diet. Either way, the cephalopod population boom is likely to be a mixed blessing for the species involved. 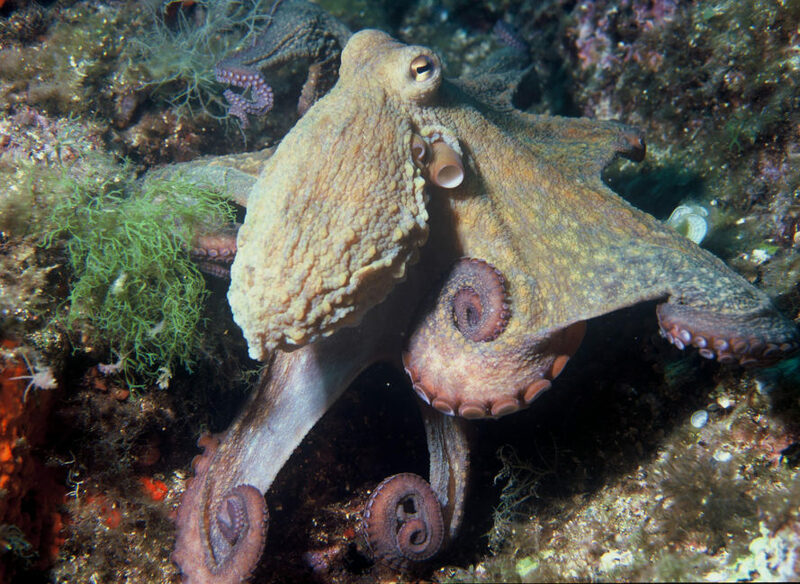 The correct plural is octopuses or octopodes, not octopi. New research shows that the number of cephalopods in the world's oceans has been increasing since the 1950s. No one is entirely sure what's responsible for the population boom, but scientists have a few theories. A new study published in the journal Current Biology has revealed some startling statistics -- a group of researchers from the University of Adelaide have found that since the 1950s, the population of cephalopods (octopus, squid, and cuttlefish) in the world's oceans has exploded. What makes this truly curious is the fact that climate change, overfishing, and ocean acidification have caused the numbers of many fish and shellfish species to plummet during the same period.